Recycling saves money, makes money, and protects the environment. 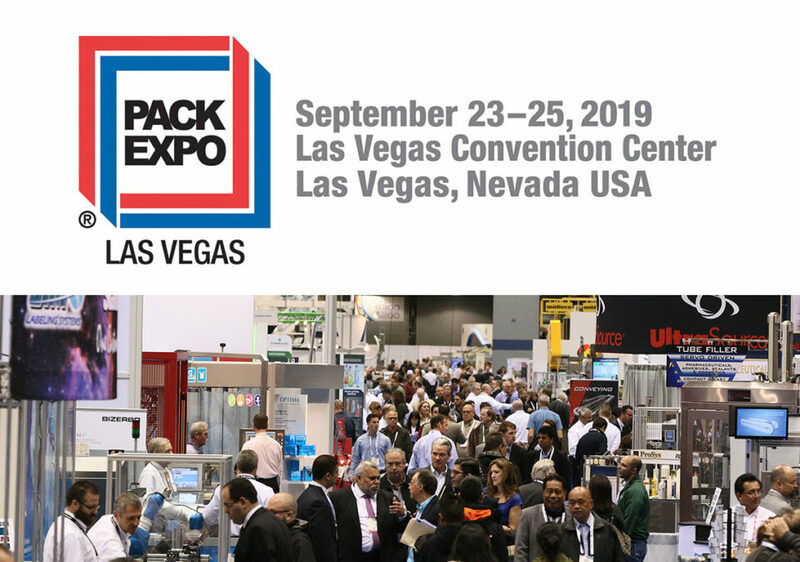 While consumer packaging waste has been a key focus over the last decade, commercial and industrial packaging is being scrutinized now more than ever. “Sustainability” has become an important goal for businesses striving for minimal environmental impact. Packaging producers are responding. Packaging can be more sustainable by applying the principles of product stewardship. This means eliminating toxic constituents, using less material, making packaging reusable, using recycled content, and making it readily recyclable. 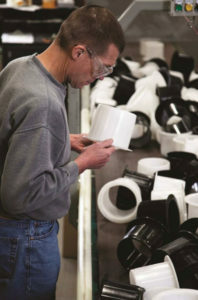 As one of the world’s largest producers of roll packaging (suspension and protection) products, Badger Plug Company understands sustainability. Environmental concerns have been an integral part of this 88-year old company – from manufacturing to finished products. Thirty three years ago, the company initiated a recycling program to take back and recycle roll packaging products. The service has since grown to be a significant part of Badger’s lineup. It has also become a source of savings to customers of roll protection products and a source of income for recycling participants. Without a doubt, it has been a significant success in removing tons of packaging products from the country’s waste stream. Upon closer examination, it’s interesting to see the many ways Badger Plug reduces, reuses and recycles – from product manufacturing to extending product life cycles. Badger Plug’s roll suspension and protection products include an extensive array of wood, metal and plastic products. 70% of Badger’s plastic core plugs already are produced using regrind plastic resins. Regrind plastic plugs are less expensive and are perfect for many applications, but some applications require or demand virgin plastic plugs. 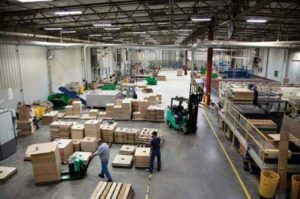 Large roll suspension products include plastic and paper sleeve plugs, wooden endboards, H & U channels, and pallets. These products are easily recycled, re-manufactured and re-used. Badger Plug has had a long history of recycling scrap plastic, metal, wood and even sawdust generated during manufacturing. The company took its passion for environmental conservation to a new level in 1984 by offering to recycle packaging components. The recycling program started out accepting a limited list of roll protection products at company headquarters in Greenville, Wisconsin. At first it was plastic core plugs and wood endboards. The idea was to help companies reduce their waste footprint by recycling the volume of roll packaging they acquired with their roll material purchases. Right away we had a number of companies participating. The recycling program was also designed to be sustainable. Quality packaging components could be resold at reduced prices. This provided revenue to sustain the recycling operation, a financial return to the recycling customer, and a cost savings to customers who willingly purchased recycled components. Consequently, these products were not used just once and then diverted to a landfill. New life for used components starts with inspection and if necessary, remanufacture by Badger Plug before sale. Only clean, undamaged end boards are retained. Plastic sleeve plugs are inspected for integrity. Recycled pallets are either resold or if damaged, they are refurbished or recycled as wood scrap. As the recycling program started to take off at the Greenville operation, Badger has subsequently added three more recycling centers. 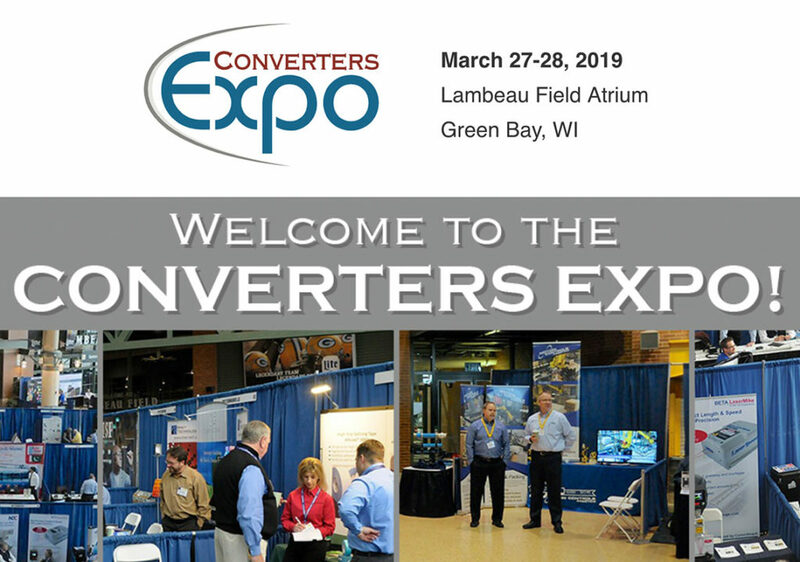 Shorter distances between converters and a recycling center help reduce shipping costs for participating companies. Badger found the converting industry was more than interested in getting these products out of their local waste stream and back into a recycle or reuse venue. Some recycled materials are damaged and undesirable as is, but can perhaps be remanufactured. Other components don’t pass inspection. Those products are redirected to third party recyclers. We just want to keep them out of the landfills. Just as with consumer recycling programs, the industrial recycling “community” needs to be educated on what can be recycled. Badger Plug coaches participants through the standards that recycled materials must meet in order for recyclers to be paid. Getting the whole program started was not easy. It required a lot of baby steps. But those efforts seemed to have paid off in more ways than one. There are plenty of companies who want to buy recycled products. Supply for our recycled components is less than the demand. 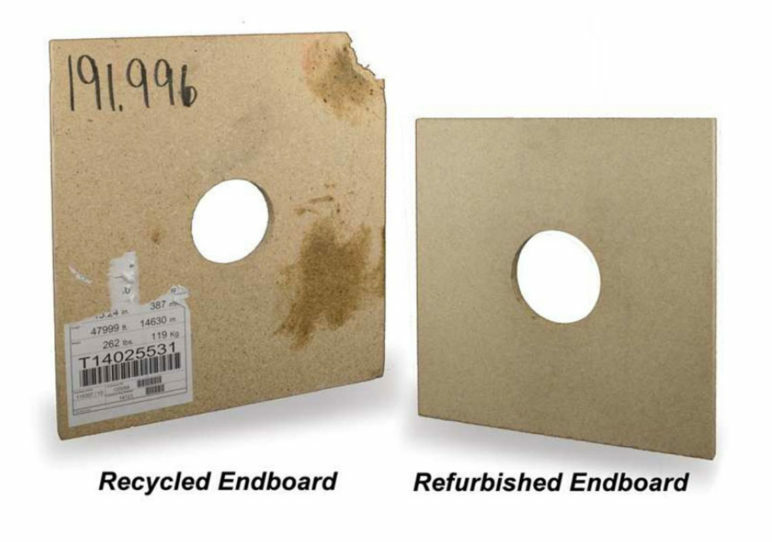 Recycled components can save customers significant dollars compared to new product. Consequently, recycled products don’t stick around very long. Industry data continues to indicate a growing interest among companies to reduce their waste streams. Badger Plug seems to have found the formula to effectively tap that trend. These clients are generally getting paid for their recycled product, plus they don’t have to pay landfill tipping fees. In addition, they know they are helping protect the environment … and that is a huge factor. Badger Plug is now recycling well over 50 million pounds of packaging components annually. That’s a lot of material that would have ended up in landfills.